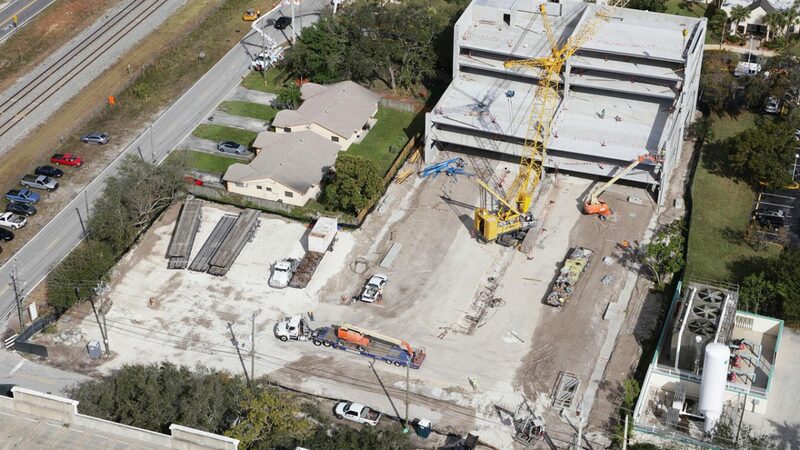 18,500 more SF of SOG were completed in Northwest Parking Garage for a total of 28,000 SF & 480 CY of Concrete. Wash concrete was also placed & finished on top of precast decks completing our first parking garage on time and within budget! 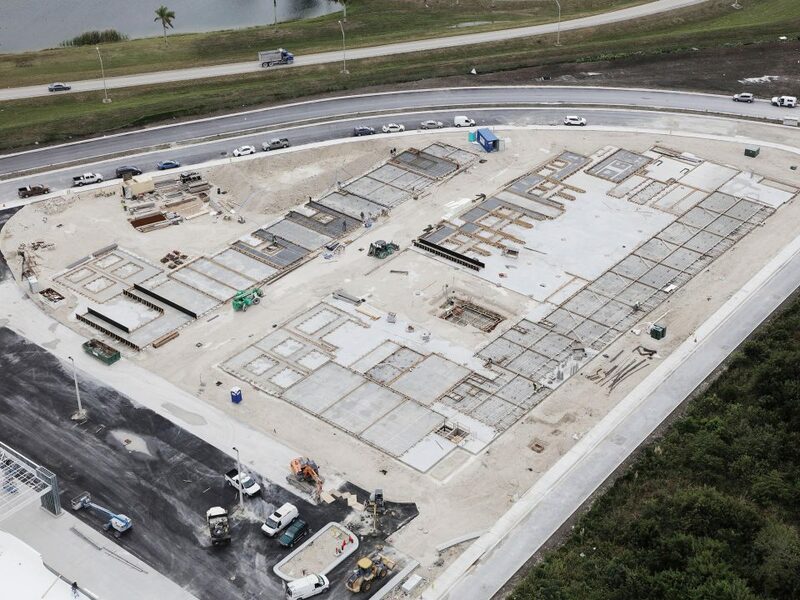 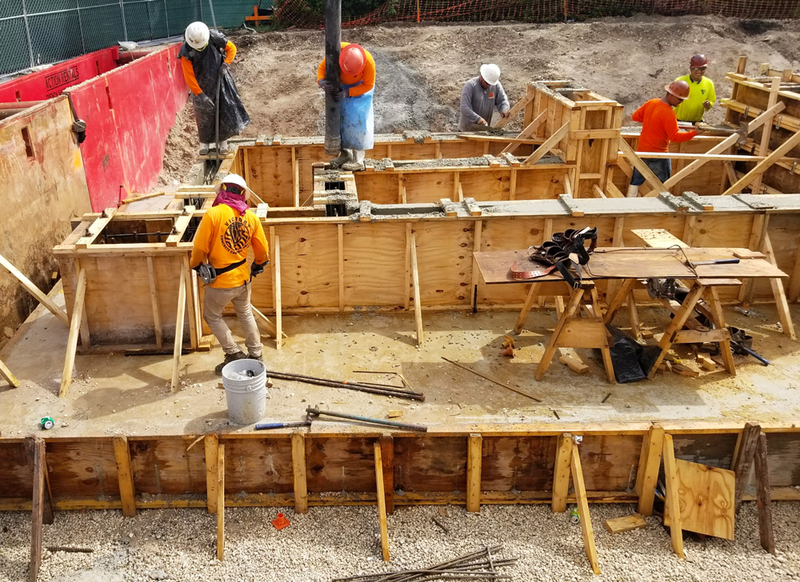 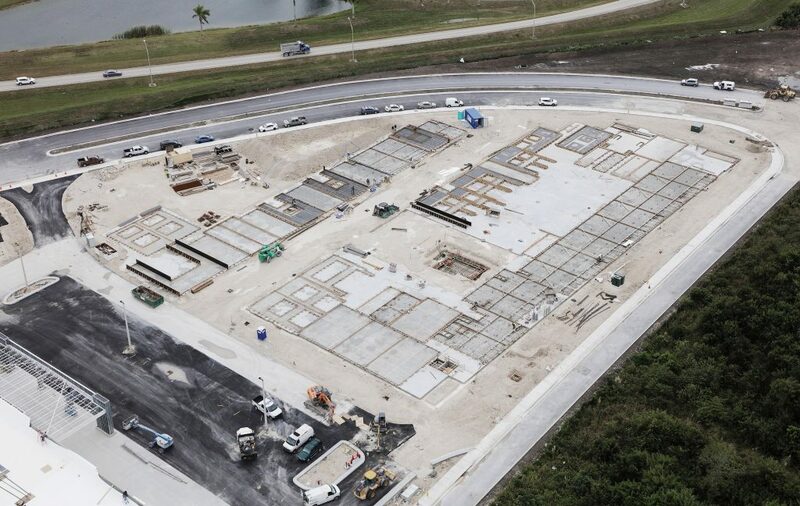 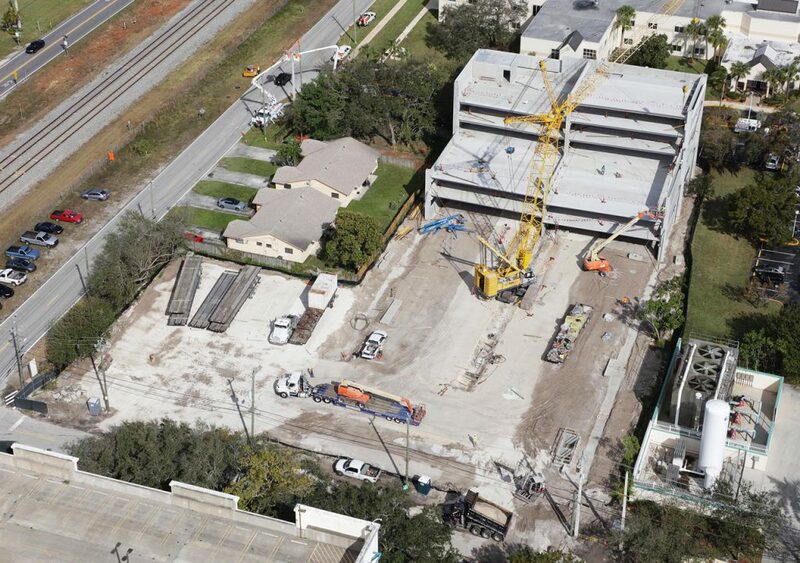 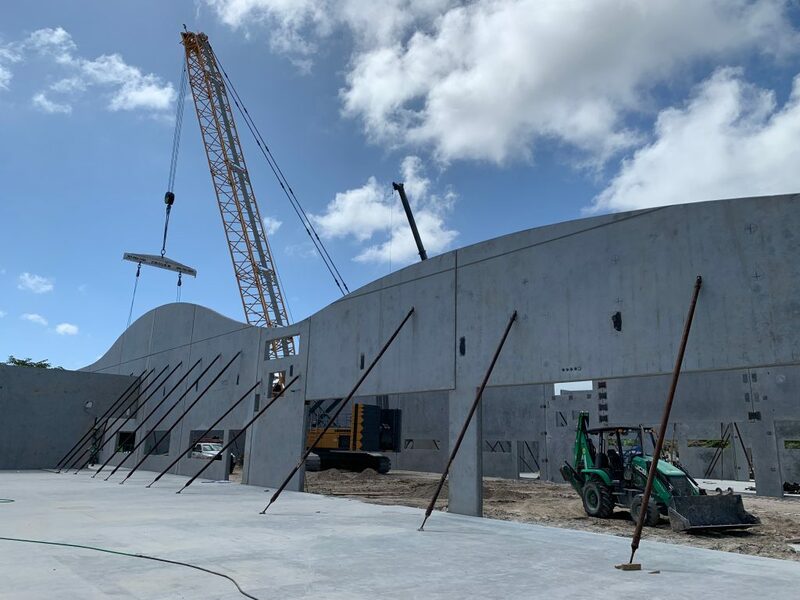 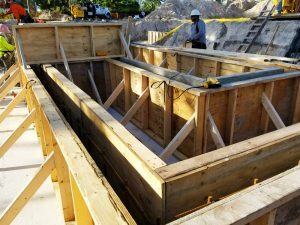 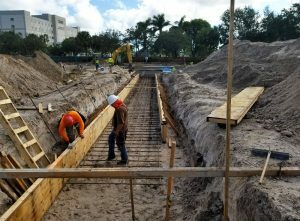 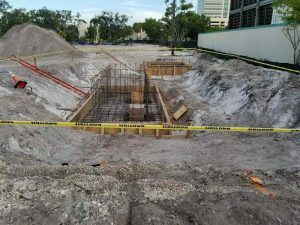 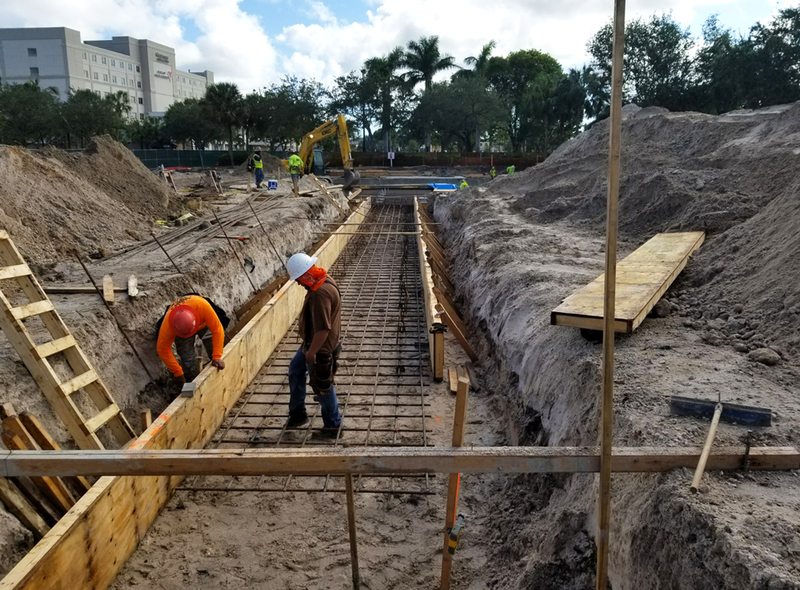 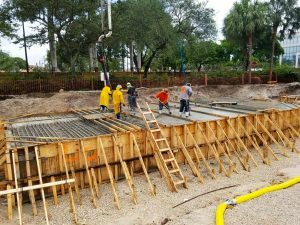 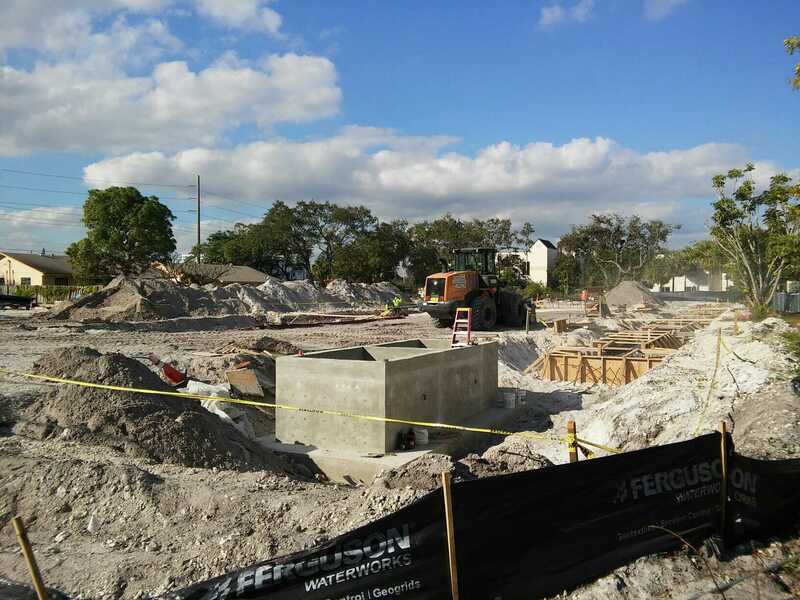 Remaining foundations were placed on Aventura Parking Garage, a total of 64 tons of rebar and 974 CY of concrete were installed on 18 footings. 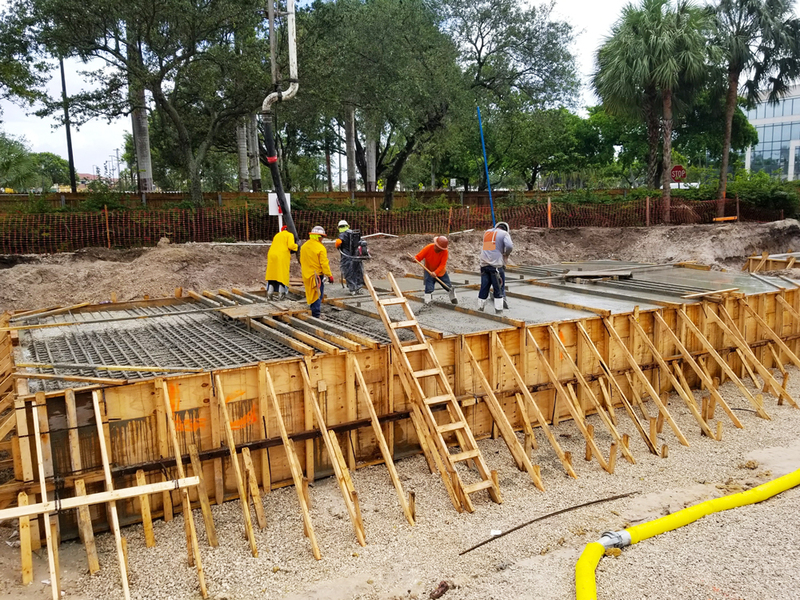 95 concrete bollards were core-drilled & installed on Beach Ball Project.